Welcome to Little Red Homestead in Lake Ann, Michigan! Your hosts during your stay are Seth and Kelsey - think of us both as your concierge. In our previous lives we were a restaurateur, and an interior designer from Grand Rapids, Michigan. Needing a change from the busy city life, we started Little Red Homestead to share our love of northern Michigan with all of you. We found the perfect ten acre property located in the most charming small town. The property itself is placed directly in a picturesque forest, right next to a horse farm for those idealistic views. The house and its coordinating wood shop were originally built by a master wood worker. We renovated the wood shop to house our guests in a modern farmhouse style, while keeping as much of the original structure as possible. While Little Red Homestead is a new venture for us, it has been a life long dream come true! Our goal is to offer our guests the luxuries and privacy of a hotel along with the charm of a bed and breakfast. Expansion is always on the horizon, so be sure to keep checking in to see what fun new things we have to offer. Our wish for you is that you can find the same peace and tranquility that we have found here in our little corner of the world! We so look forward to your stay. 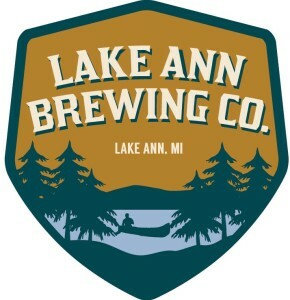 You will find that Lake Ann is centrally located for whichever type of northern Michigan vacation you choose to have. Lake Ann itself has a charming downtown and neighbors Interlochen and Traverse City, where you can find even more dining and entertainment venues. 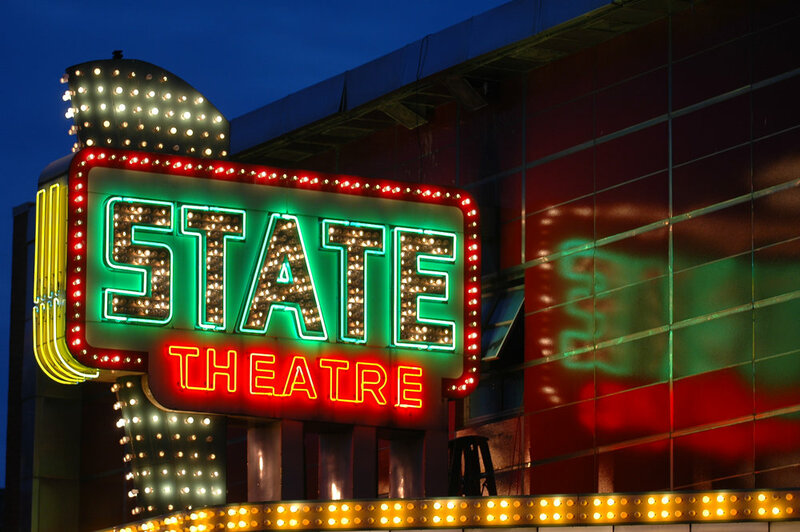 We highly recommend taking the scenic route to check out Traverse City. Here you will find wine trails, breweries, and restaurants along with high end shops, and boutiques. 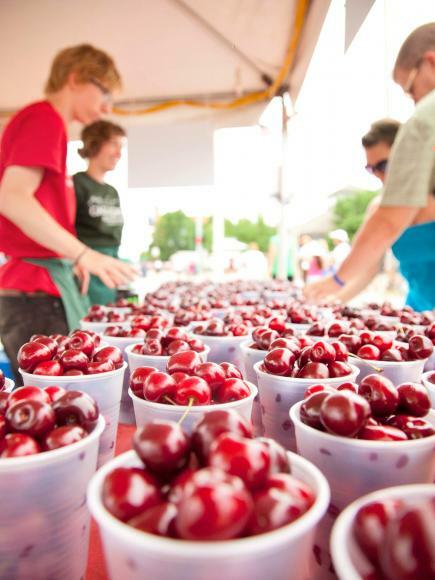 Being the cherry capital, be sure to check out Cherry Republic for treats or Moomers ice cream for some of the creamiest ice cream you’ll ever have! Looking to get more in touch with nature? Try visiting Sleeping Bear Dunes, voted the most beautiful place in America. The park offers a dune climb, canoe trips, biking and hiking trails with scenic overlooks, as well as a lighthouse and museum to learn the history behind the area. Definitely a must see if you have never been! We are also conveniently located near ski resorts and trails for the adventurous type. Glen Arbor and the surrounding Leland area are other quaint locations to visit to satisfy all of your artsy needs. Here you can find a distillery featuring an unbeatable bloody mary, hip boutiques, eateries, and our favorite stop, historic Fishtown. From Fishtown you are able to hop onto the ferry that will bring you to the two uninhabited Manitou Islands. The options are truly endless!